Courier Business Awards 2017 Winner! We are jumping waggy-tail excited that our team won Small Business of the Year 2017. The Courier Business Awards, now in their fifth year, celebrate individuals and businesses that shape the economy of Tayside and Fife. 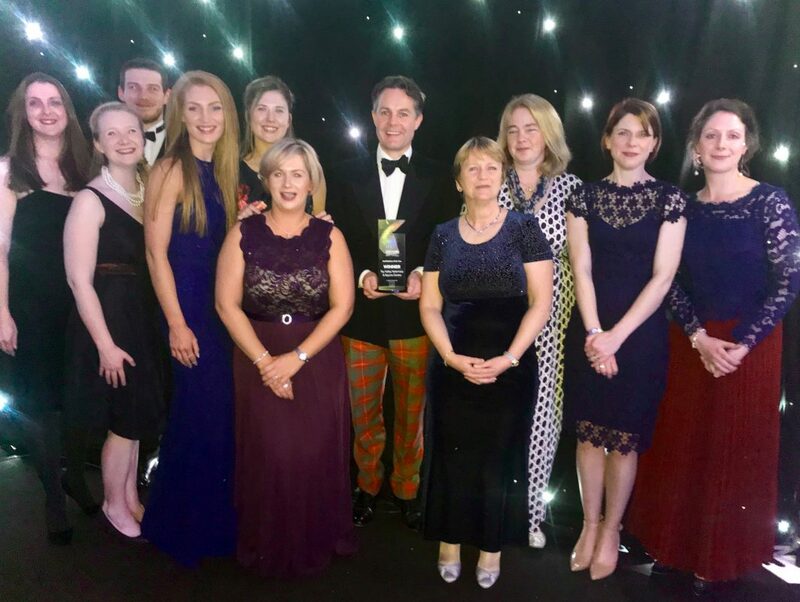 The celebratory award ceremony held at the Apex Hotel in Dundee was attended by over 700 people. As a Finalist for this award, which was sponsored by Apex Hotels, we were in good company with over 50 businesses also Finalists for awards. Eleven of our team enjoyed a fantastic evening hosted by the talented writer, broadcaster and former MP, Gyles Brandreth. We were up against some very worthy contenders, including Castlecroft Group and Lauriston Nursery, which were both highly commended. Our application for the award centred on our strong team ethos, with staff specialising in the treatment of cats, dogs, rabbits and horses, as well as other small animals. 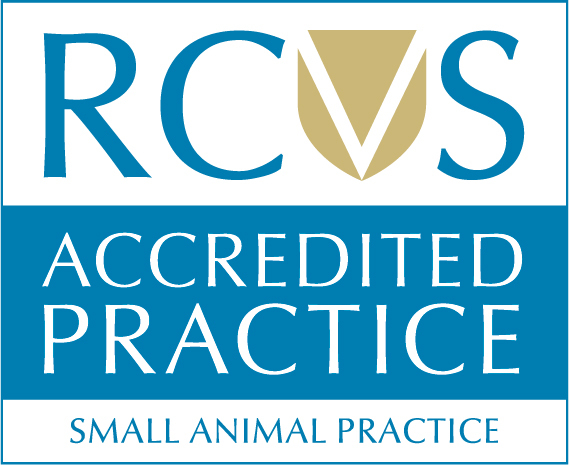 We reflected that our practice has now been treating animals for over 120 years, developing and growing both our team and treatments offered. The wide range of services was recognised, including training classes, acupuncture, nurse consultations and comprehensive diagnostic services, as were our easy-to-use facilities. The principal point in our success, however, is our customers and their owners, with whom we share this success. Repeat customers, long-term clients and very positive feedback were significant factors considered. This unique bond was evident on the night where we were cheered on by our many Facebook friends. This entry was posted in Uncategorized and tagged Courier Business Awards, Tay Valle Vets.